The 9 seater Maxi Cab rental Singapore is one of the most popular Maxi Cab booking services in Singapore city. Size is never an issue when it comes to our 9 Seater Minibus Hire Service. Popularly known as Big Taxi in Singapore, the 9 Seater Maxicab can carry a maximum of 9 adult passengers with 9 Medium luggage’s comfortably for your Maxi Cab Changi Airport Transfer. The 9 Seater Minibus Booking Service in Singapore is very comfortable when you are traveling in a large group of people to the airport (Maxi Cab to Airport) or from the airport (Maxi Cab from Airport) to your home or hotel. Our 9 Seater Minibus Charter Service is also very popular among clients who require Wheelchair Cab Service. The service of 9 Seater Maxi Cab Singapore is most suitable when you require a wheelchair bound person to travel with you. The wheelchair bound passenger is mounted into the Wheelchair Accessible Cab using a wheelchair ramp. 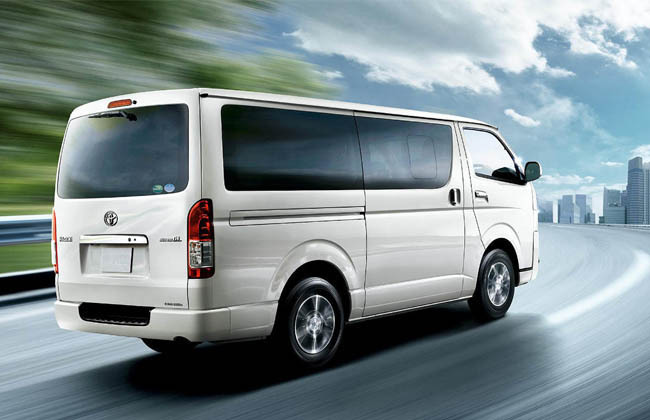 The 9 Seater Minibus Booking Singapore is also very ideal when clients require Maxi Cab Bulky Items Transfer Service. Be it big boxes, long items of up to 2.4m in length, surfboards and even bicycles can easily fit into our 9 Seater Minibus because of the large space to store bulky items and the advantage of a long wheelbase. 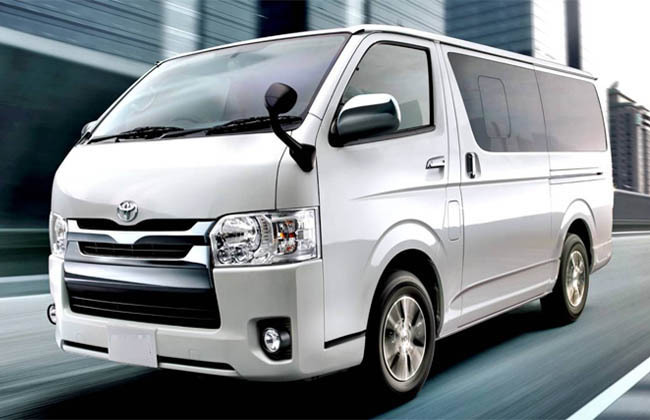 If you are looking for Maxi Cab Booking Service or to Charter A Minibus to move to multiple locations within a stipulated time, Book a Maxi Cab Hourly Booking Service now. Weddings, Corporate Events or Shuttle Service, pay only for the time you use and not by trips. This service has the flexibility of unlimited movement. Need to send invitations to your clients, family or friends? Book our Maxi Cab Hourly Booking Service to save more and only pay for the time you use with a designated chauffeur throughout your usage. We always offer the best charges for our customers, so why are you waiting? Call our Hotline Number to Book a Maxicab or Minibus, within in next 15-20 minutes you will get your Maxi Cab or Minibus at your doorstep. Alternatively, you could make an advance booking via our Online Booking portal.